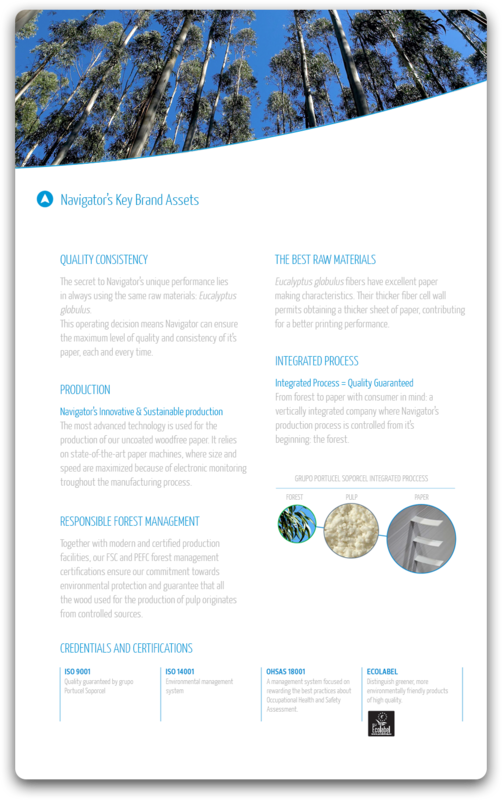 Navigator paper was designed to suit the digital printing requirements, empowering your every output. By using the best quality fiber, Eucalyptus globulus, Navigator guarantees optimum paper characteristics for digital printing. 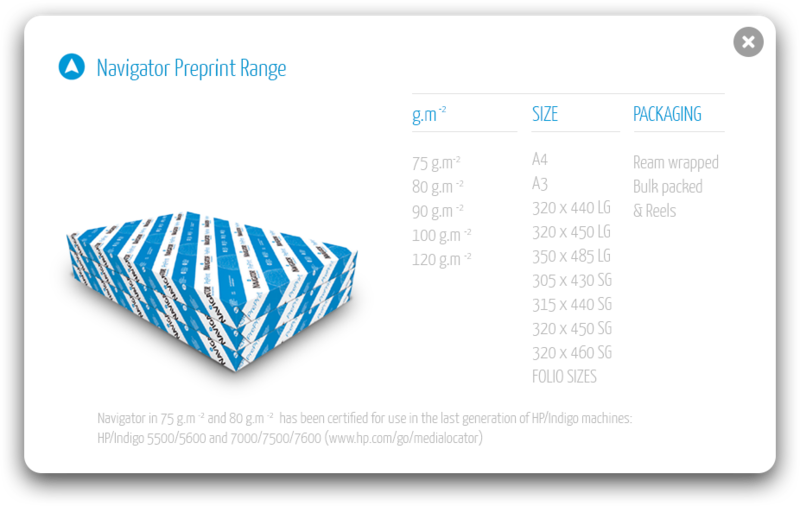 Navigator ideal thickness/stiffness ratio reduces printing waste due to paper jamming. Its optimized stiffness is suited for both frontal and lateral machine feeding and also minimizes post-printing curl. Its controlled absolute and relative humidity values provide good post-printing flatness. Furthermore, Navigator guarantees minimal dust levels to avoid wear on machine parts and subsequent runnability issues. Its good cutting quality stands for stable, trouble-free larger print runs. Navigator’s sheet formation and porosity guarantee uniform ink / toner application onto the paper surface and its high whiteness increases printing contrast. Plus, Navigator’s excellent opacity avoids show-through in duplex printing applications and its specially treated surface ensures adequate ink paper interaction and better toner adhesion. 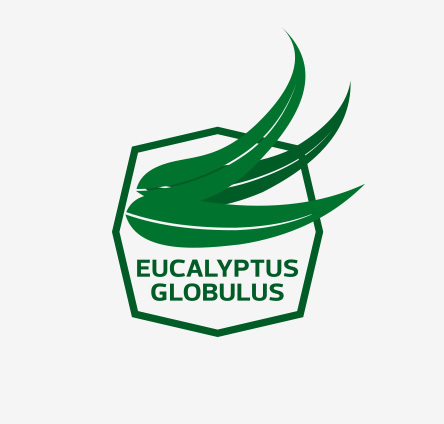 The secret to Navigator’s unique performance lies in always using the same raw materials: Eucalyptus globulus. 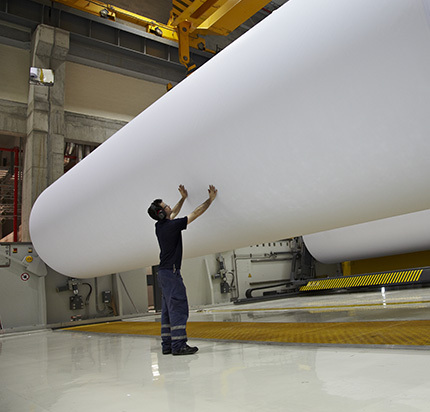 This operating decision means Navigator can ensure the maximum level of quality and consistency of its paper, each and every time. Eucalyptus globulus fibers have excellent paper making characteristics. Their thicker fiber cell wall permits obtaining a thicker sheet of paper, contributing for a better printing performance. 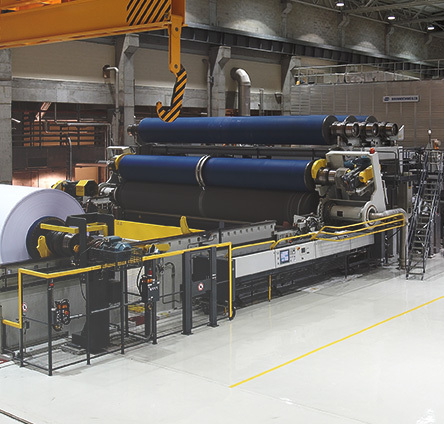 The most advanced technology is used for the production of our uncoated woodfree paper. It relies on state-of-the-art paper machines, where size and speed are maximized because of electronic monitoring throughout the manufacturing process. From forest to paper with consumer in mind: a vertically integrated company where Navigator’s production process is controlled from its beginning: the forest. 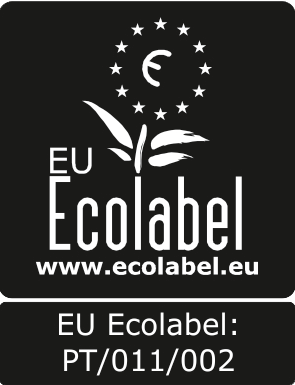 Together with modern and certified production facilities, our FSC® and PEFC® forest management certifications ensure our commitment towards environmental protection and guarantee that all the wood used for the production of pulp originates from controlled sources.